Why Don't People Invest In Positive Cash Flow Property? Why Don't People Invest In Positive Cash Flow Property? If positive cash flow properties offer passive income and the potential for financial freedom why don’t more people invest in positive cash flow properties? Why don’t people invest in positive cash flow properties? 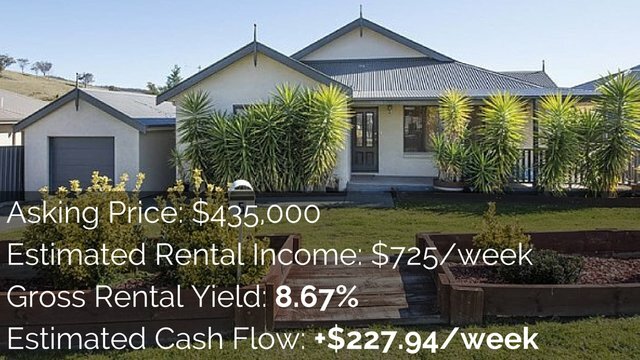 If positive cash flow properties generate passive income and can help people achieve financial freedom why aren’t there more people investing in positive cash flow properties in Australia? 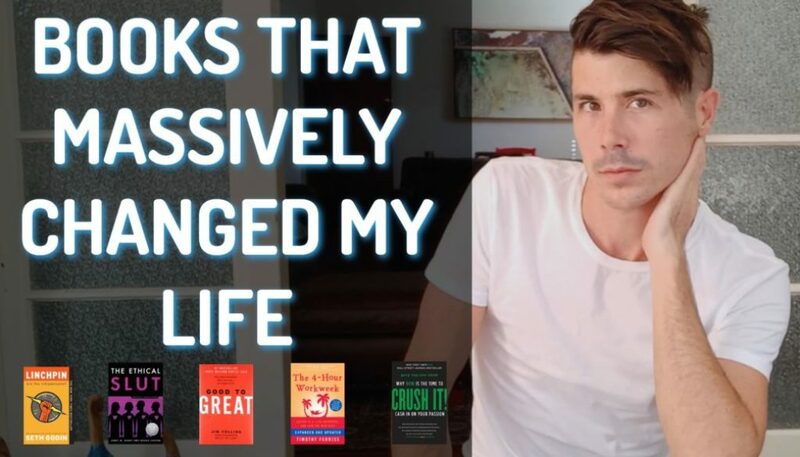 In today’s episode I want to cover seven reasons that I can think of as to why people aren’t taking advantage of positive cash flow properties here in Australia. The first reason is that they are harder to find. Positive cash flow properties are not dime a dozen. They are not easy to find especially if you don’t know what you’re looking for or you don’t know where to look. If you go into a standard residential suburb, the chances of you stumbling upon a positive cash flow property to invest in are slim to none. 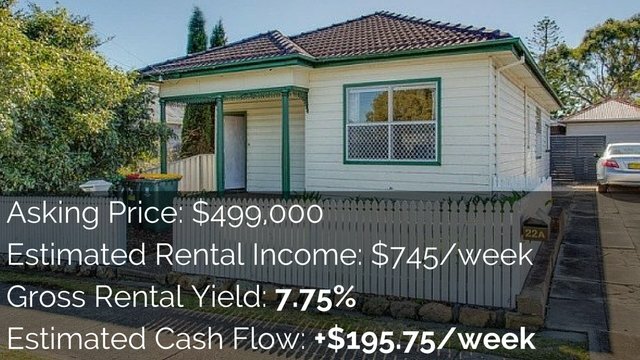 However, if you know how to look for and find positive cash flow properties then you can see that they are in abundance in Australia. 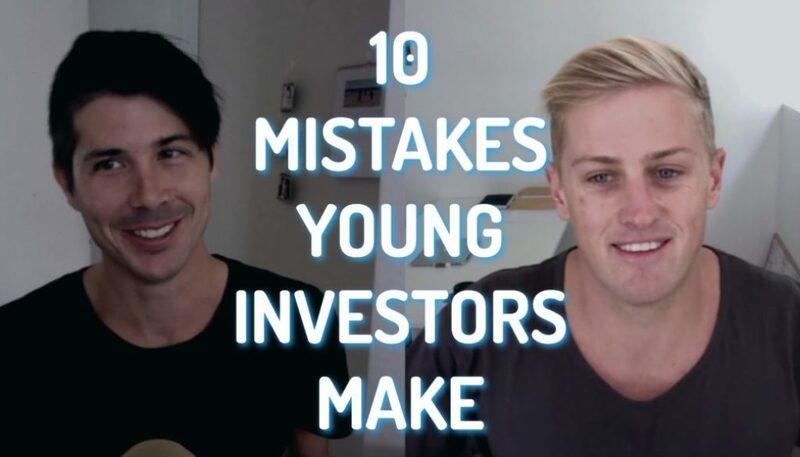 But for the average investor they have no idea how to find a positive cash flow properties and therefore the only option for them is to invest in negatively geared properties because that’s all that they can find. I think therefore that this is the number one reason why people don’t invest in positive cash flow properties because they are just really hard to find if you don’t know what you are looking for. Another reason that they may not invest in positive cash flow properties is that they don’t know the benefits. 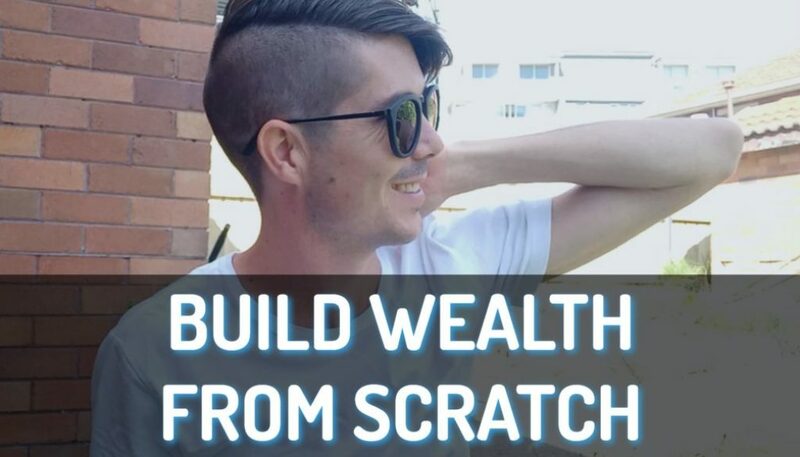 They don’t know the benefits of investing in positive cash flow property and getting that passive income over the top which you can use for your lifestyle or you can use to pay down debt or you can use to move towards your next investment. They don’t realize that by investing in negatively geared properties they may be limiting their portfolio because you can only own so many properties that cost you money every single month because eventually you are going to run out of monthly income to support those properties. However, by investing in positive cash flow properties that generate you an income every month you can invest as many properties as you can save a deposit for and get the finance for. So people may not be investing because they don’t know the benefits of positive cash flow properties. The third reason they may not be investing is because they don’t have a clear investment strategy. There are a lot of people investing in property who don’t have a clear investment strategy or a clear goal in mind as to what they want to achieve. And when you don’t have a clear investment strategy the easiest thing to do is to go after the big capital growth wins that you hear about. You know you hear friends making $100,000 in six months in Sydney or their property has gone up $200,000 since they bought it ten years ago and so on. If that’s all you are hearing and you don’t have a clear investment strategy of actually wanting to earn $60,000 a year in passive income and here is my plan to get there, well then, you just think that $200,000 in growth sounds great so you just want to go ahead invest. And that’s going to lead you to a negatively geared property in most circumstances. Reason number four is that they are chasing equity. Even though they might know about the benefits of positive cash flow properties they might even be able to find them. Maybe they have used a service like On Property Plus my premium membership website and they know how to find them but they don’t want to invest in them because they are chasing equity. Equity growth can be huge and it can generate you a lot of money. It is therefore understandable that people would want to chase this equity rather than go down a slow and more predictable path of positive cash flow. So you just need to be careful if you are going to chase the equity that you don’t fall into what I like to call the equity trap which is where you have invested in property and you gain all this equity but you are negatively geared and so you are actually tied to your job and you are not experiencing any of the growth that you’ve had. The equity trap leads people to then borrow more money, invest in more negatively geared property so they can grow their equity even more and they become extremely equity rich but extremely cash-poor. They hate their lives, they hate their investments, they’ve got millions of dollars in equity but they have got nothing to show for it and their life isn’t better and they aren’t happy with their lifestyle. So be careful of the equity trap if you are chasing equity. The fifth thing and the fifth reason is that most sales people out there who are selling investments or who are selling properties don’t actually care whether the property is positively geared or negatively geared. The fact of the matter is that most sales people are making money from selling negatively geared properties. So the people who are going to get advice from people who sell property and who are offering up these free services that actually make a commission off the sale, well those sales people aren’t making money from selling existing positive cash flow properties. They are making money by selling brand new negatively geared properties that they can make big commissions on. That doesn’t encourage people to buy positive cash flow properties. So be careful of those sales people. The sixth reason is that they may be working on developments. I was speaking to a guy the other day who owns a big conveyance company in Australia and he is investing in developments I think with his wife or his partner and their family they are big on developments. Truthfully there is a lot of money to be made in developments – a lot of big money. If you got the capital behind you and you know what you are doing you can make significant money through developing property. However, developing property is generally negatively geared because you got no income coming in while you are building a property so only once you lease it out but there is big money in it. So maybe people aren’t investing in positive cash flow because it isn’t showing developments on which they can make a lot of money. The last reason that I can think of and number 7 is that they have no long term vision. So they are just putting their toes in the water in the property market, investing in property hoping that the property will go up over time, they have heard that property doubles every seven to ten years but they have no long term vision of what they actually want their life to be like. They don’t have a financial true north which I talked about in day #1 of the 30-day property journey which you can check out at www.onproperty.com.au/day1. Your financial true north is having a goal that mixes both financial goals and lifestyle goals. A lot of people set financial goals of $1M in equity or $2M in property or whatever it may be but they don’t mix it with their lifestyle goals and so they end up buying all this property but they don’t have the lifestyle that they want. 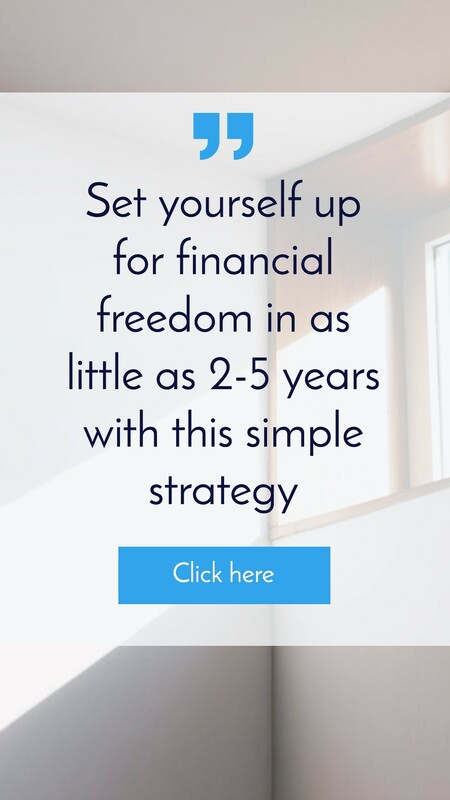 So by combining your financial goals with your lifestyle goals that’s what I call you financial true north and that will really help you move forward and how we choose the right properties you. Therefore people without a long term vision who don’t have those lifestyle goals aren’t likely to care about the passive income because they don’t realize the positive effect it could have on their lifestyle. 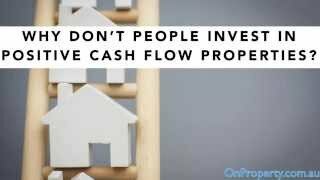 There are the seven reasons that I could think of as to why people don’t invest in positive cash flow properties. First reason is that they are harder to find. Second reason is that they don’t know the benefits of investing in this type of property. Third reason is that they don’t have a clear investment strategy. Fourth reason is that they are chasing equity and potentially stuck in the equity trap. The fifth reason is that most sales people make their money from negatively geared properties. The sixth reason is that they are working on developments that make them a lot of money. And the seventh reason is that they have no long-term vision or financial true north set for their life. If you want to help finding positive cash flow properties then check out my free course on how to do that where I show you exactly what I do to find positive cash flow properties and I also revealed some properties to you as well. If you’re interested in that go to www.onproperty.com.au/free and sign up for that today. Thanks so much for watching or listening or reading and until tomorrow remember of stay positive!